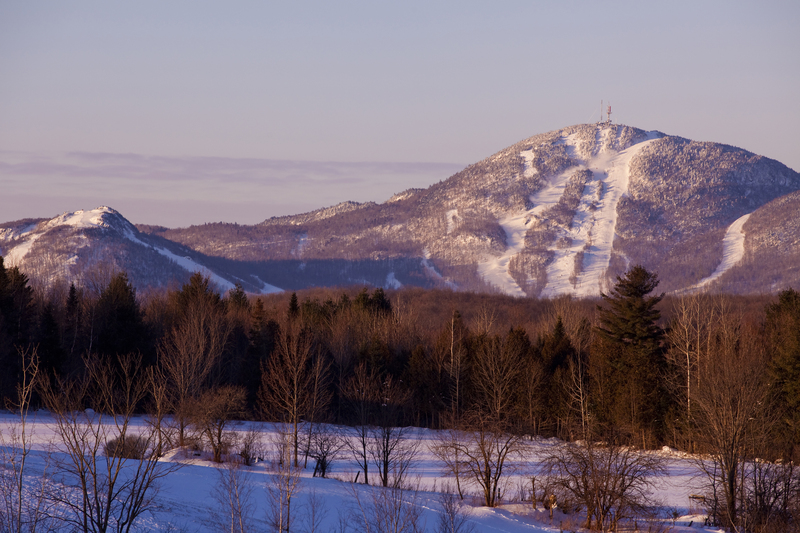 Did you know that people have been alpine skiing in Quebec for over 100 years? We owe the emergence of alpine skiing in Quebec to Mr. Birch, a Norwegian who put on long skis and went on a solo expedition from Montreal to Quebec City. Curious, sceptical, and mocking journalists reported the exploit and confirmed the emergence of skiing north of the 37th parallel. At the end of the nineteenth century, people ventured out onto Mount Royal in Montreal and onto the Plains of Abraham in Quebec City. In the mid-1930s, two inventors simultaneously installed mechanisms in Shawbridge (now Prévost) and in Sainte-Agathe-des-Monts to transport skiers to the top. This marked the arrival of the first ski lifts. It cost only ¢5 to use them. At the beginning of the twentieth century, skiing and ski equipment progressed, and there are now over 70 ski areas across the province. Every winter, this story continues to be written at Quebec’s ski areas. The Montreal Ski Club, the first in Canada, was founded. The first snow trains emerged in North America. The International Ski Federation (ISF) officially recognized alpine skiing events. Several ski areas opened in the Laurentians and the Quebec City area. The first Canadian ski patrol was established. The first snowmaking system was set up at Camp Fortune in the Outaouais. There were 92 ski areas in Quebec. 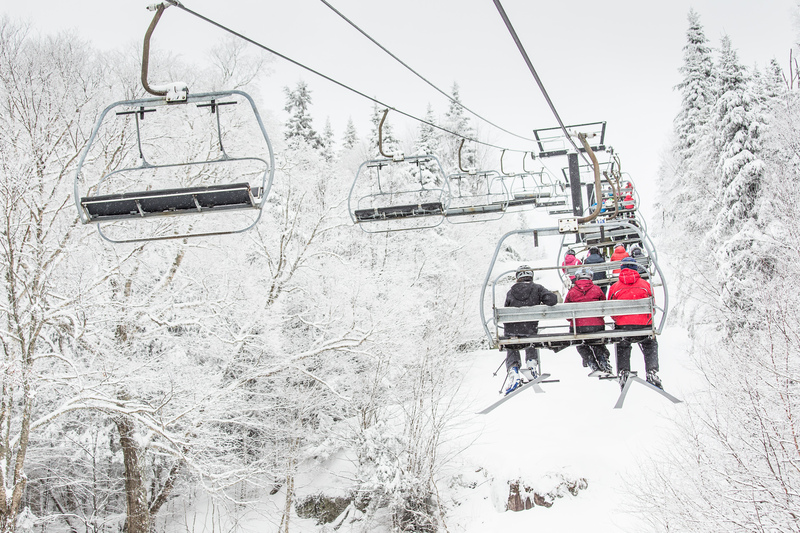 Investments were made in double ski lifts, in lighting, and in snowmaking. The Quebec Ski Federation was created. There were an estimated 500,000 skiers in Quebec. 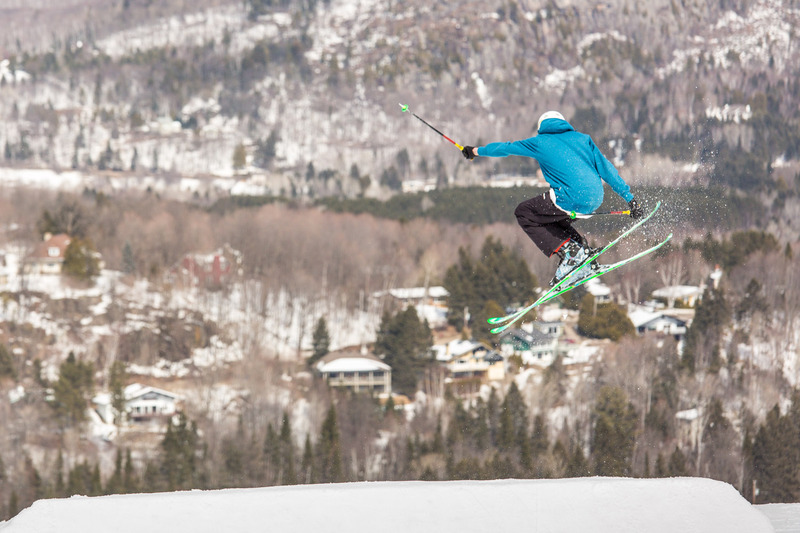 Skiing turned 100 years old in Quebec. The ISF recognized freestyle skiing as an official discipline. Many small ski areas closed. The number of ski days reached 10.9 million in 1988-1989. The first winter Olympic Games in Canada were held. The number of ski areas dwindled from 108 to 85. The winter of 2000-2001 was exceptional, due to a high number of new skiers. In 2002-2003, 6.5 million people visited the ski areas.